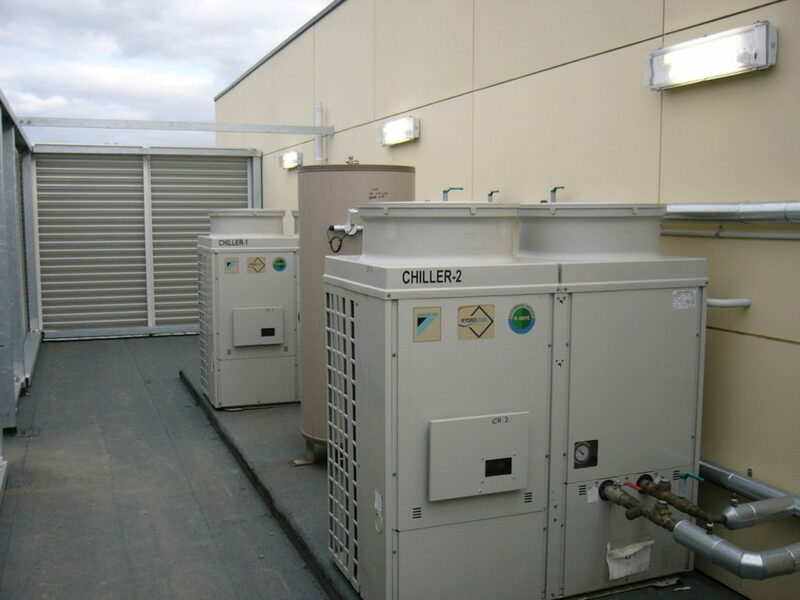 Your Heating and Cooling system may be one of the most valuable purchases you make for your business or home. It is not only important to get the right heating and cooling system to suit your needs, but it is just as important to service and maintain your heating and cooling system. 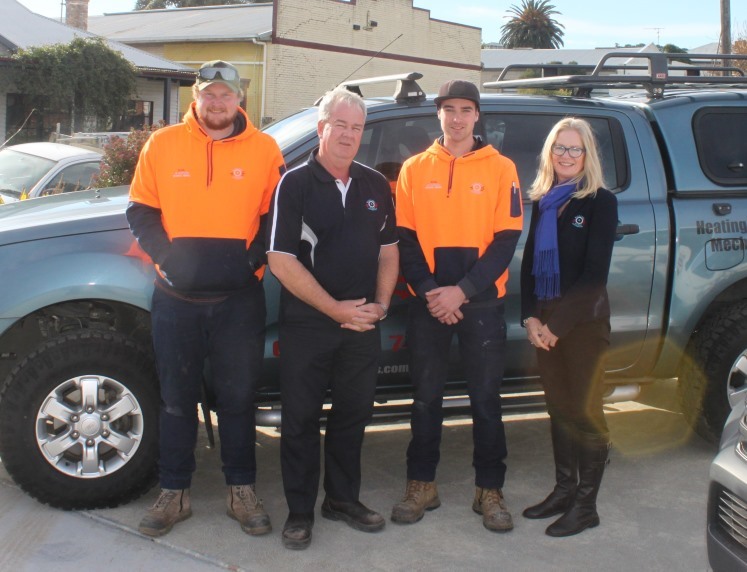 We have a full team of qualified staff and technicians available to ensure you get the help you need (especially during peak season periods) when you require it the most. 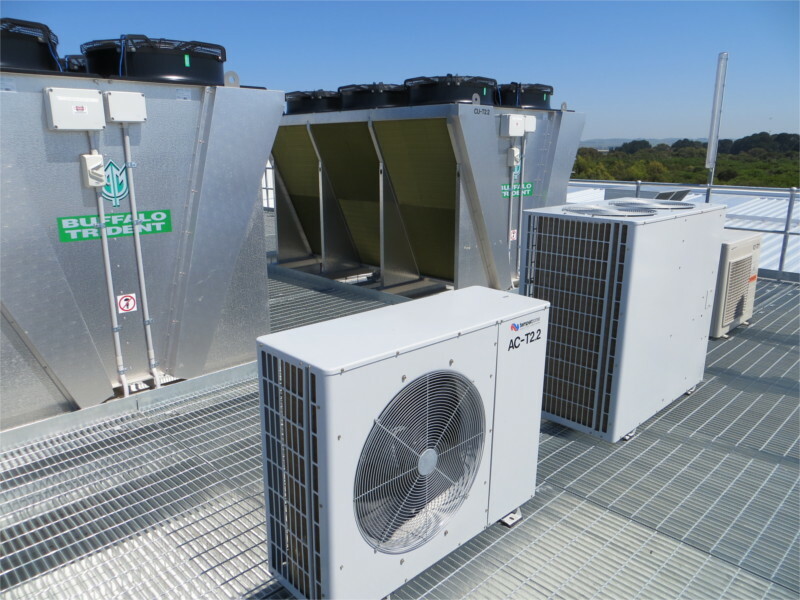 At Williams and Burns Contracting we encourage high quality regular maintenance and repair of air conditioning systems in order to prevent expensive refurbishments and upgrades. If your air-conditioning is not properly maintained you may void your manufacturer’s warranty and will reduce the life of your valuable investment. Guarantee your peace of mind for the lifetime of your investment with a range of ongoing maintenance packages customised to suit your system and budget.